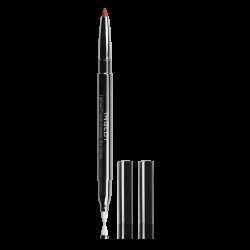 The perfect opaque super matte lipstick for any occasion. Vitamin E, macadamia oil, and avocado oil moisturize and nourish the lips. 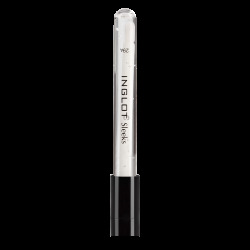 Long lasting formula provides the ideal matte, smooth, even finish.